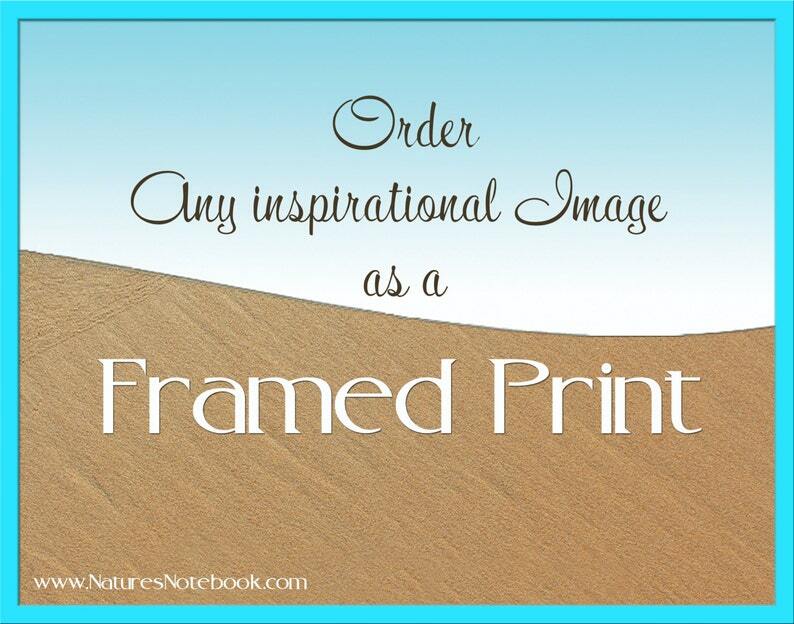 Order any photo from my shop printed as a framed print, how cool is that! - During check-out tell me the title or listing URL of the image you would like to have printed and framed. A beautifully packaged pillow will arrive within two weeks after you order. Bride and Groom Wedding Gift - Anniversary Gift - Framed and matted - Personalized sand writing Names written in the real sand beach.